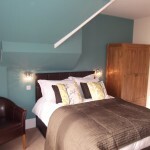 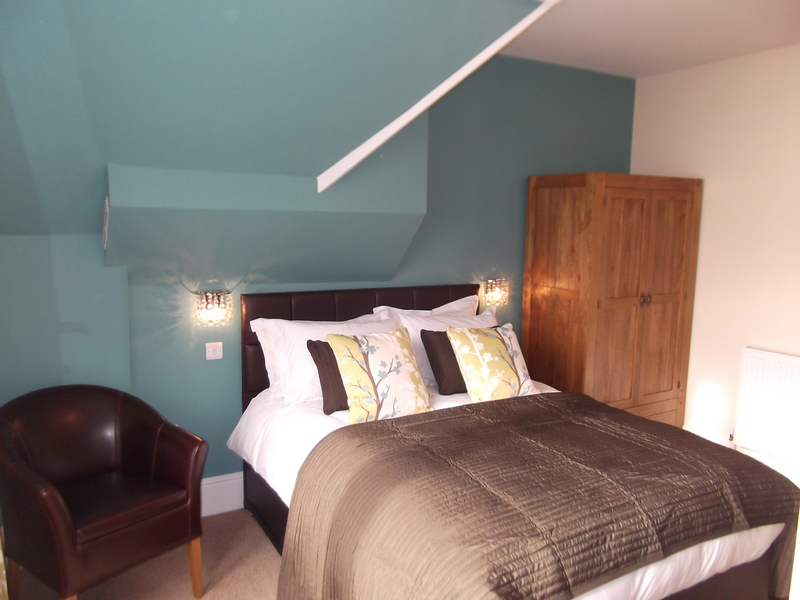 This lovely room retains real character and charm from being in the roof space. 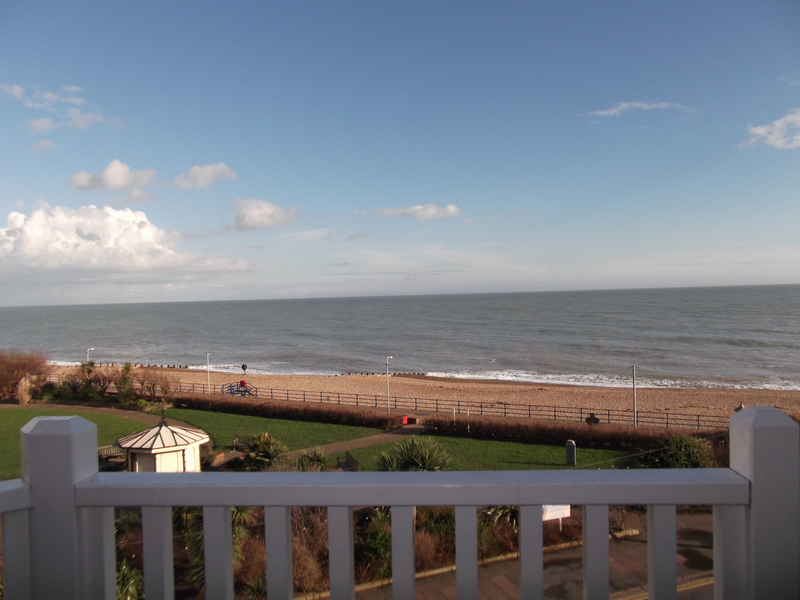 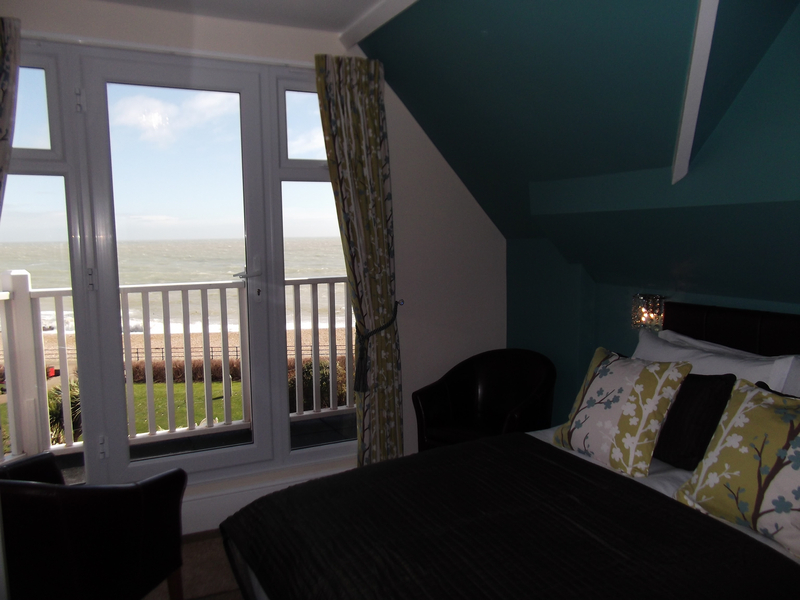 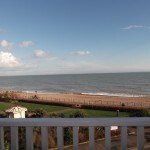 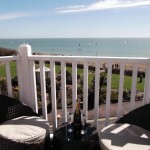 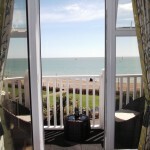 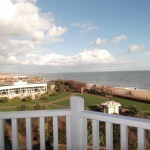 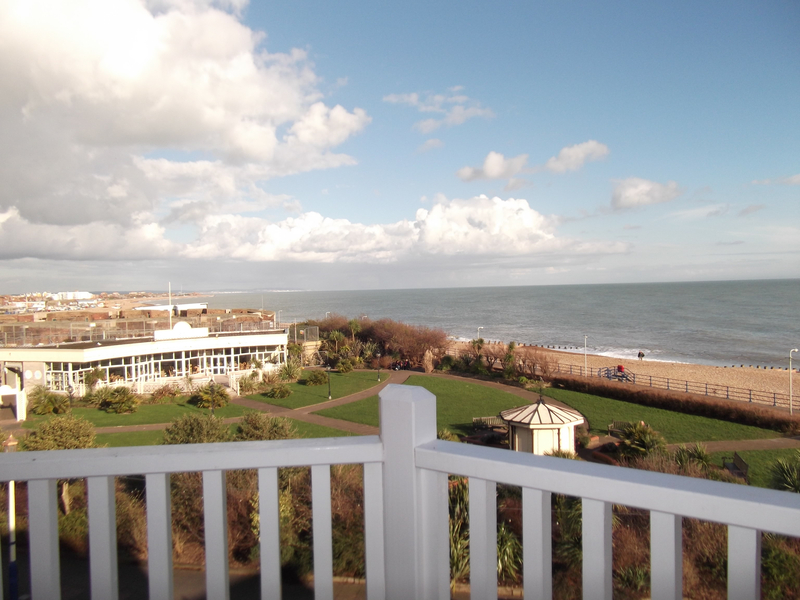 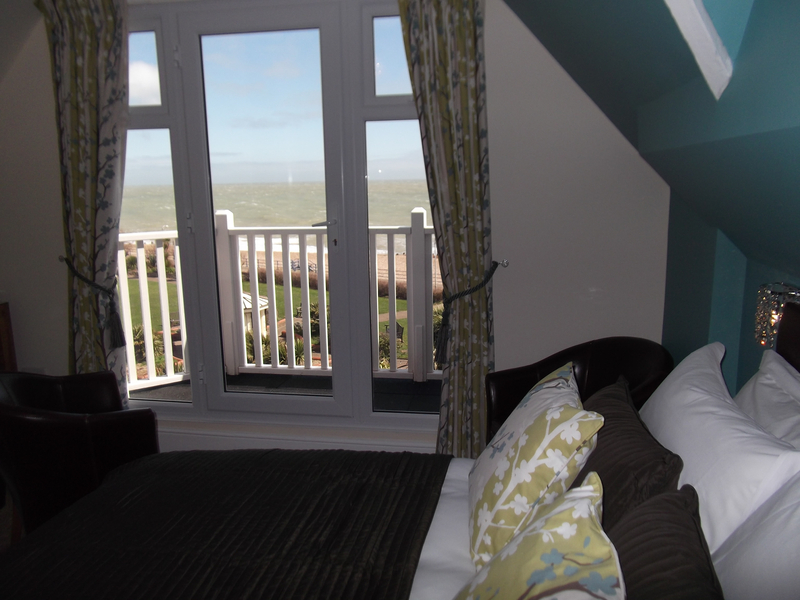 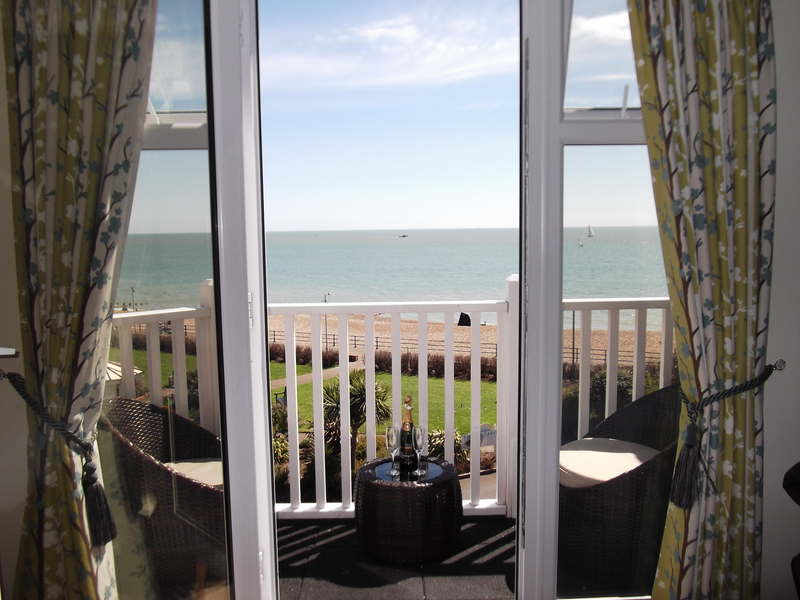 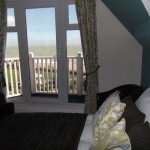 The room has a truly wonderful view across the sea from the good size private balcony and is fabulous for watching the sunrise. 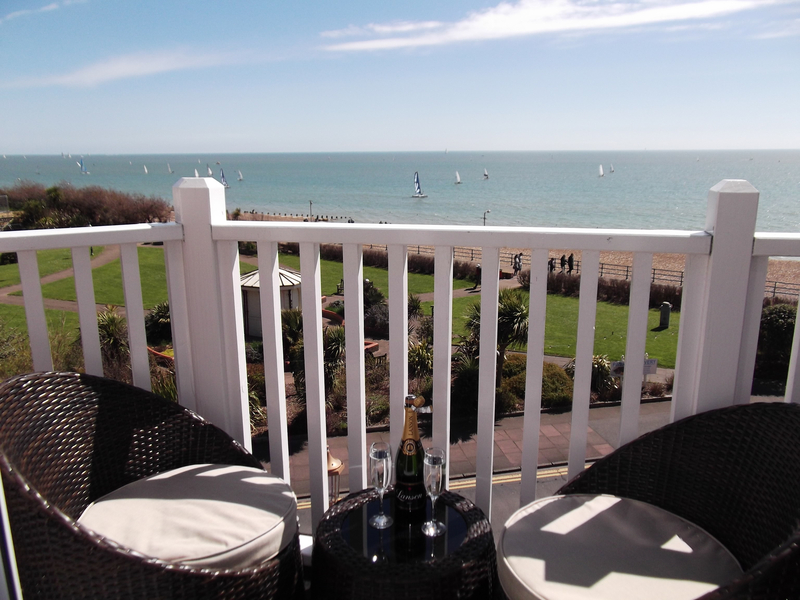 Complete with rattan chairs and table (Summer months). 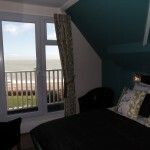 King size bed, full en-suite shower room, heated towel rail, mirror and shaver point.